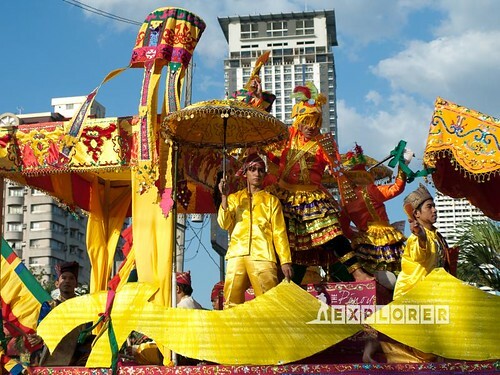 The Aliwan Fiesta is over but the spirit of festivities still lingers among those who have witnessed it like me. And, again, I am proud to be part of it for the 4th time! The first was in 2008, then in 2009 and 2011. 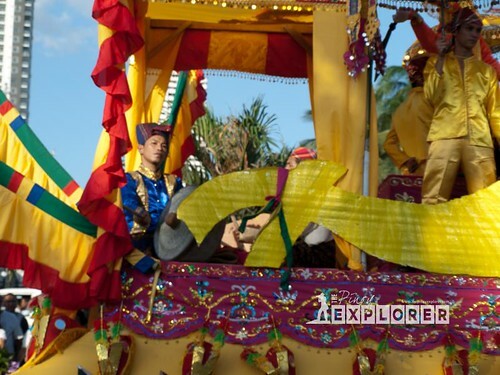 Like in the previous years, it is always an awesome experience witnessing the most colorful, most energetic and the grandest festival in the Philippines! 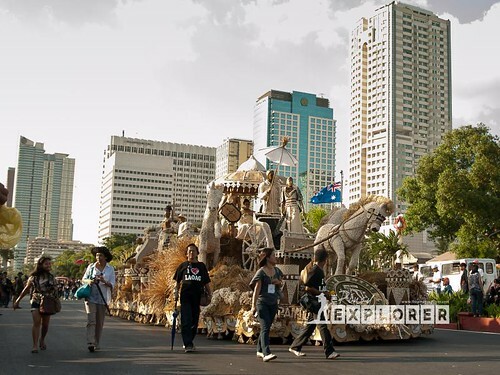 This year, there are 23 participants (including the floats). 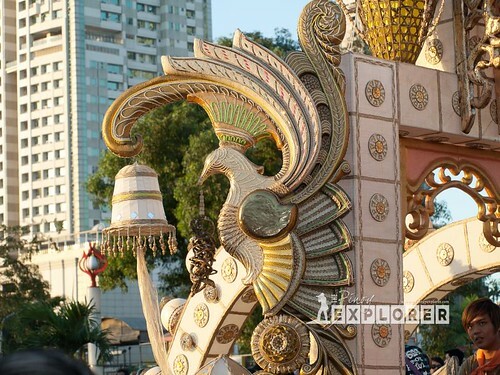 The Grand Float Competition is one of the greatest spectacle and display of craftsmanship and creativity of expressing one's culture and tradition. To me, this is the most challenging task of every contingent to depict their culture in a single artistic expression. 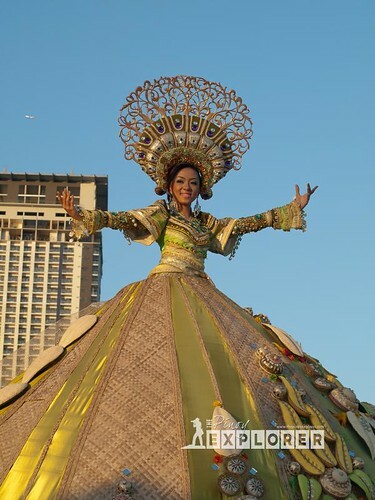 Indeed, Filipinos have shown their creativity and artistry, once more! I had my bets in mind, and I think my choices jive with those of the judges. I put my bet on the Grand Winner, which is the Laoag City's Pamulinawen Festival. The float is composed of 4 parts. The main float which is adorned with garlic and peanuts--supposedly the agricultural products that Laoag City is known for. 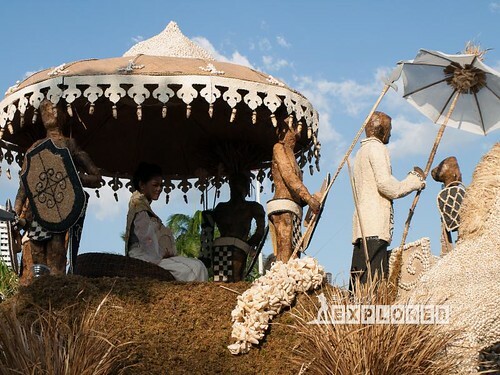 The middle of the float which features the muse of Pamulinawen Festival. 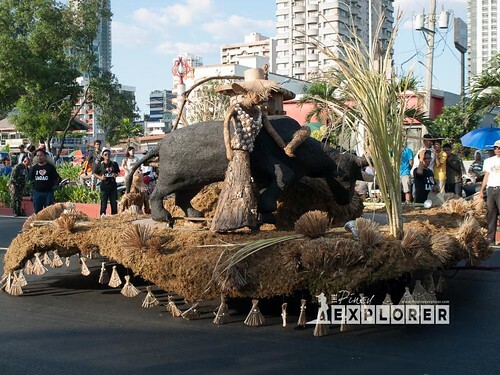 An ancient dapilan, which show a carabao walking around the dapilan to squeeze the sugarcane juice. 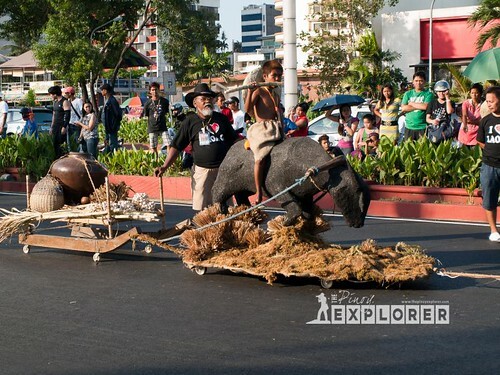 A boy farmer riding a carabao and a carriage called "ulnas" with real products such as sugarcane, and Ilocano wine in a big jar (burnay) called basi. 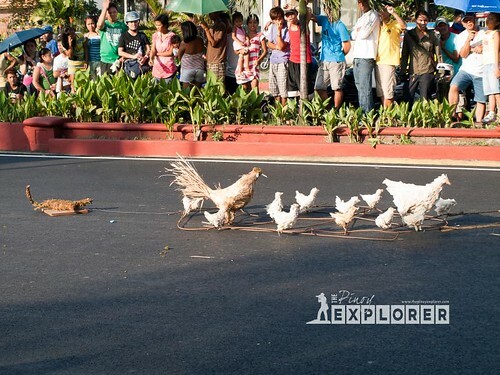 Chickens following the boy and a big lizard running after them. 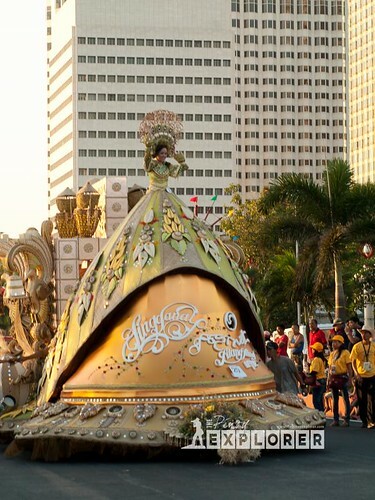 The float depicts a huge bell--which also serves as the "skirt" of the Lingganay Festival Queen on top. Lingganay Festival queen on top of the bell-shaped skirt. 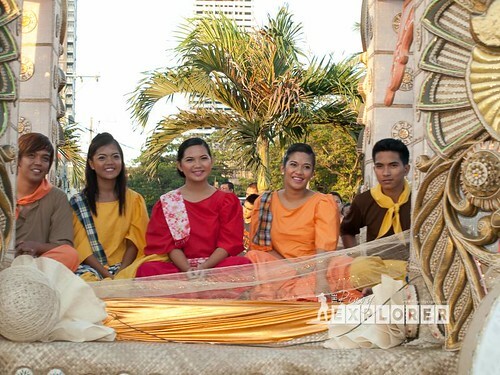 Representing the townsfolk of Alang-alang, Leyte. 3rd Place - Sagayan Festival of Parang, Maguindanao.